The emotional trauma following the car accident was more than you could handle – and now this. You paid your auto insurance premiums dutifully. Now, bill collectors demand payment for the medical treatment that you needed so badly. Why aren’t these bills paid? You need your car insurance to take care of these bills now. Automobile insurance should be your safety net in the event of a car accident. In Florida, Personal Injury Protection (PIP) coverage is required. 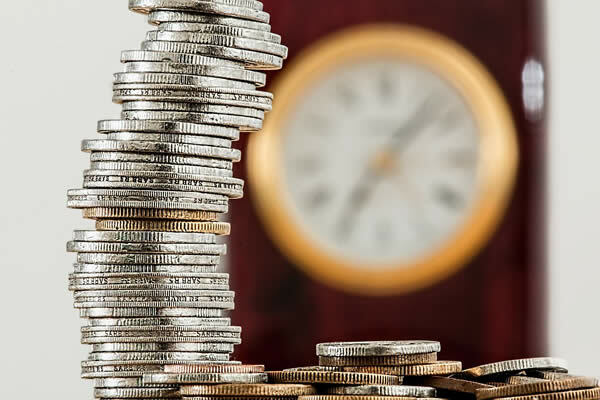 Personal Injury Protection (PIP) provides injured drivers like you with a minimum of $10,000 in benefits, to pay for your medical bills, lost wages and other associated expenses. Personal Injury Protection (PIP) is available to every injured Florida driver, regardless of fault. Whether you are a medical provider or the victim of an accident, you deserve to be compensated. Medical professionals must concentrate on the practice of medicine, rather than pursuing unpaid medical bills. Injured people are typically ill-equipped to handle the personnel and resources available to the insurance companies. Matthew D. Brumley understands insurance law and the complexities involved in Personal Injury Protection disputes. He is a problem-solver for both the insured and the medical provider. He has more than fifteen years experience litigating in this area of insurance law, has recovered hundreds of thousands of dollars on behalf of his clients, and he prides himself on giving sound, practical advice. Mr. Brumley recognizes that each case has its own personality and will model a strategy in your best interests. A veteran of the U.S. Navy, Mr. Brumley is loyal and dedicated. 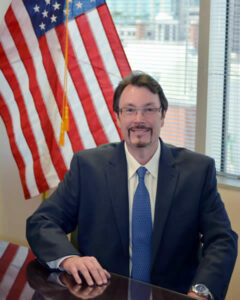 He cares about his clients and is easily accessible to the medical providers and injured victims he represents. Mr. Brumley earned his Juris Doctorate from Stetson University and an undergraduate degree in Mass Communications from the University of South Florida. 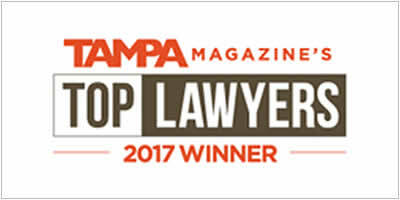 Mr. Brumley was named the “#1 Insurance Law Attorney” by his peers in the Tampa Magazine’s 2017 Tampa Top Lawyers. Mr. Brumley is proud to have assisted so many medical providers and injured persons over the years, and he looks forward to working with you. Please allow him to pursue those insurance benefits that you are entitled to. Call 1-800-984-9951 for your free consultation.